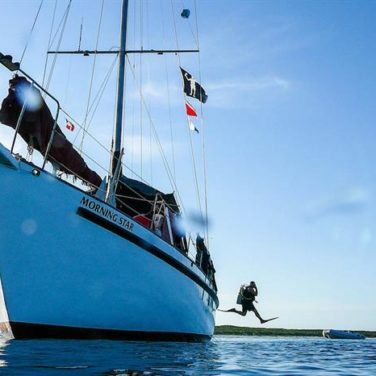 So, you want to book a liveaboard, but you don’t have a dive buddy? No worries, The Adventure Junkies have you covered. We’ve handpicked your best options from the most exciting diving regions worldwide. 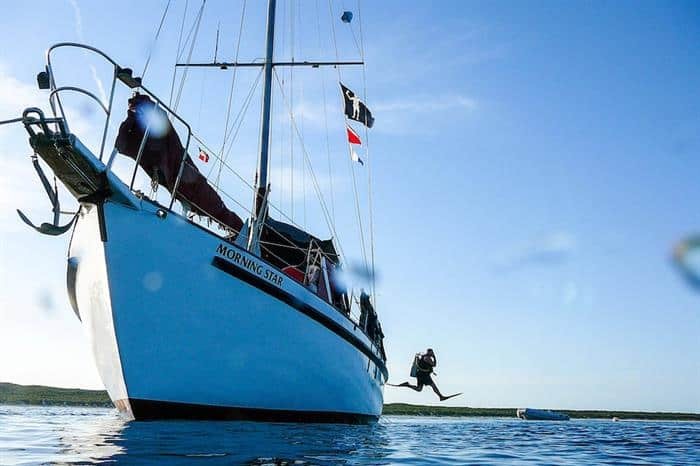 Read on for the best diving liveaboards for single travelers, perfect for your solo dive holiday. 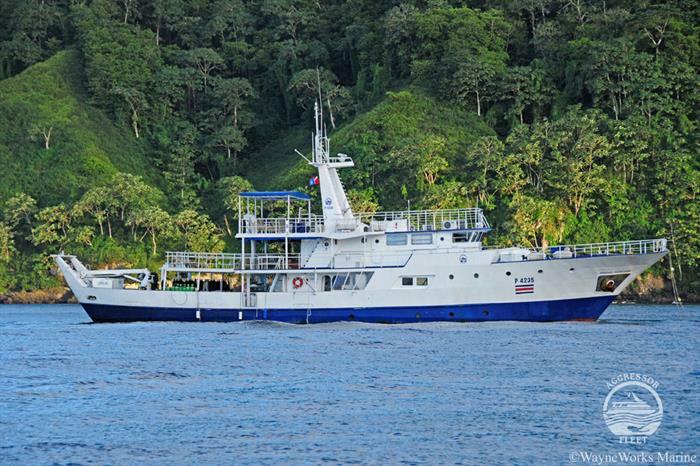 When it comes to liveaboard diving, singles have some options. 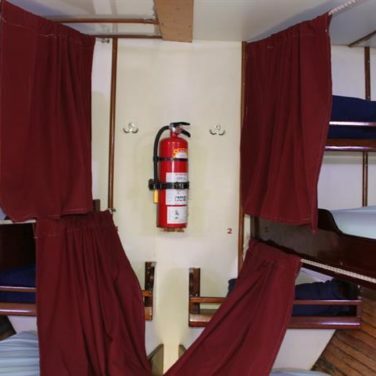 Your most budget-friendly choices are boats that offer shared cabins or single beds. If you prefer a larger space and more privacy, look for a low singles supplement – under 30% is best. This fee will guarantee you a private cabin, no matter how many beds are in it. 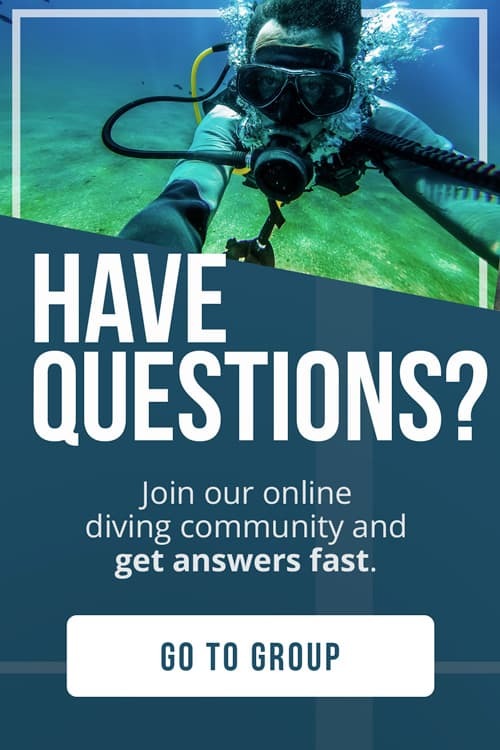 If you’d rather meet a new dive buddy and plan your trip together, check out our online community. Who knows, you might make a friend for life. 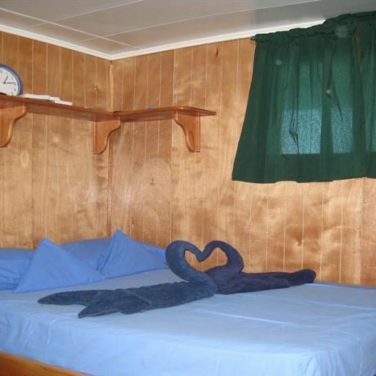 If you are open to dormitory-style bunks and shared bathrooms, the Morning Star is your best value in the Caribbean. 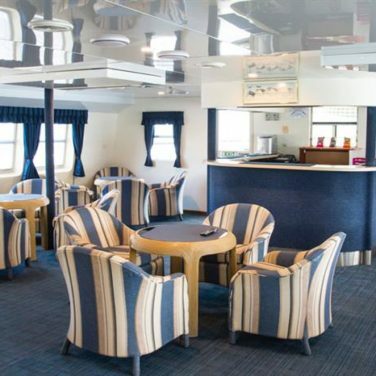 Guests can relax in the air-conditioned lounge or on the sun deck between dives, or take in a quick sailing lesson. 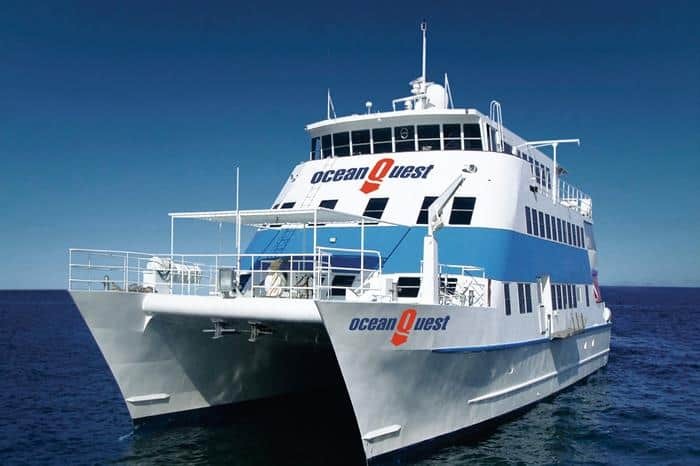 This budget-friendly 7-day cruise tours the best of the Bahamas, with shark and wreck dives as a bonus. Courses are available too, starting with open water. 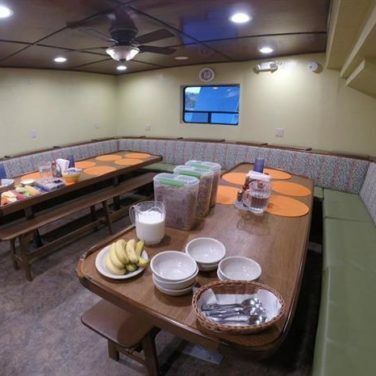 This boat is backpacker friendly and promises a relaxed family-style atmosphere onboard. Buffet meals, free rum punch, and lively evenings with friends make for a super social week-long dive party. 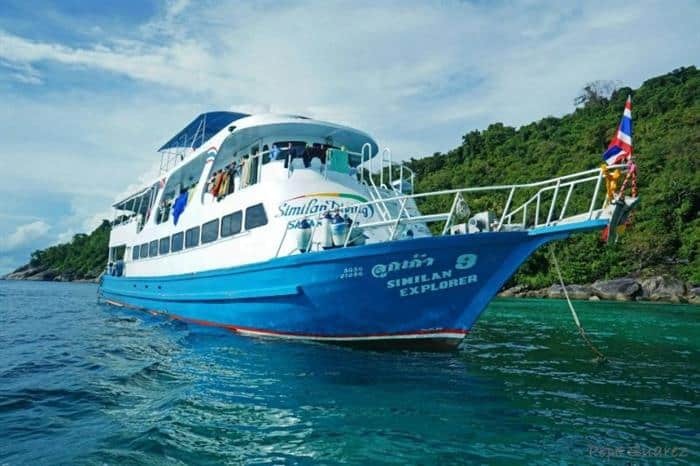 If you only have a few days to explore the Similan Islands, the Similan Explorer may be your best bet. 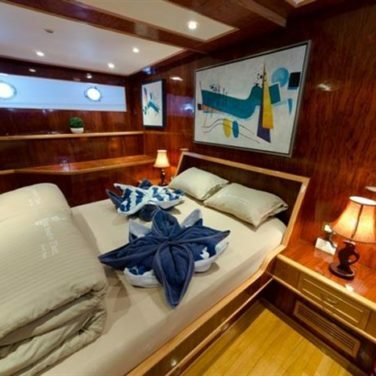 This liveaboard features two quad cabins for sharing or a low singles supplement. 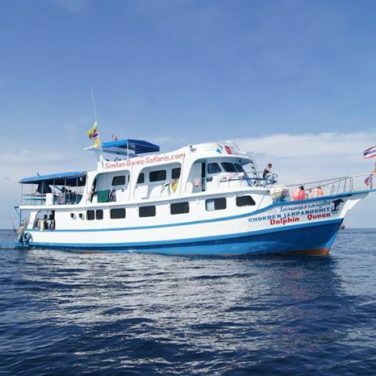 And, their specialized 3 to 5 day trips visit the region’s best sites including Richelieu Rock and the Surin Islands. Nobody goes hungry on this boat. Buffet style meals include a full western breakfast, traditional Thai dishes, and a variety of snacks throughout the day. 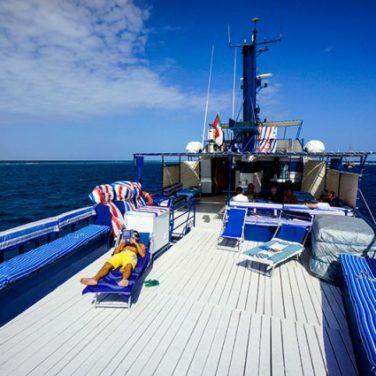 Between dives, guests can expect snorkeling opportunities, beach excursions, and plenty of time to relax on the sun deck. 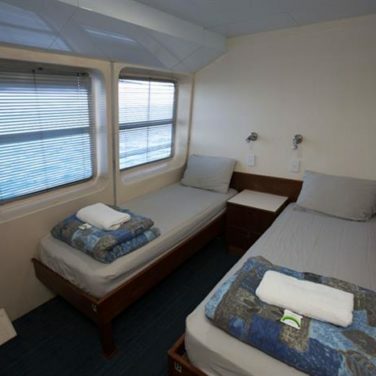 The Ocean Quest is more of a floating hotel than a liveaboard. 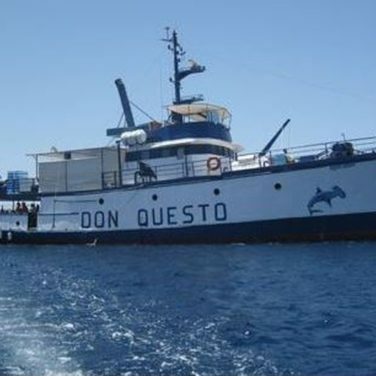 Daily transfers bring divers to and from the port via speedboat. 2 to 3 night itineraries are the most popular choice, but guests can stay for as long as they want. 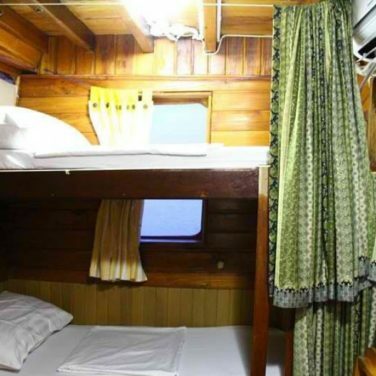 Shared double and quad cabins, buffet style meals, and a social bar on the sun deck make this a popular choice for budget travelers and backpackers. 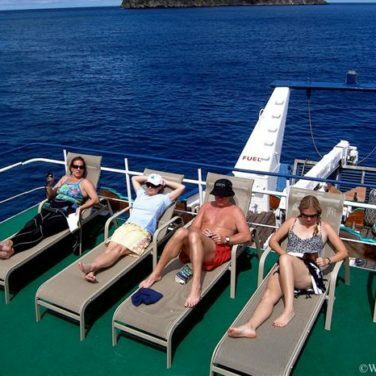 Special pricing is available for snorkelers and non-divers too, perfect for mixed groups. 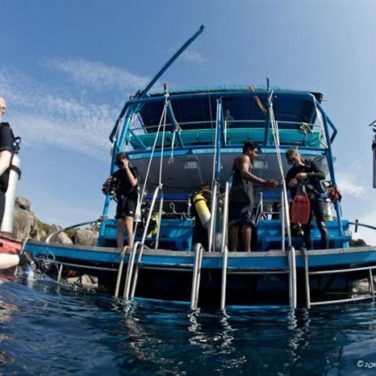 Rental equipment and courses are available on board, as are a variety of specialty dives. 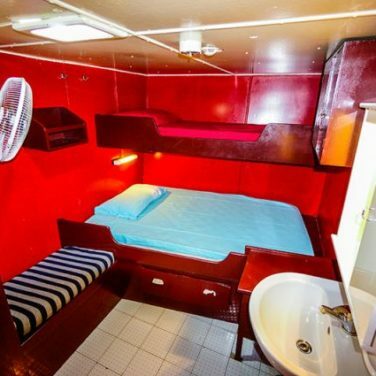 And, this is the only liveaboard on the Great Barrier Reef featuring fluorescent night diving. 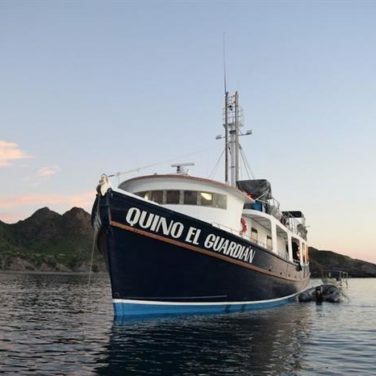 Single divers in Socorro and the Sea of Cortez can make the most of their vacation budget onboard the Quino El Guardian. This boat is the region’s most affordable option, with shared cabins and bathrooms. A spacious dive deck, two inflatable tenders, camera tables, and tech-friendly facilities make this an excellent choice for serious divers. 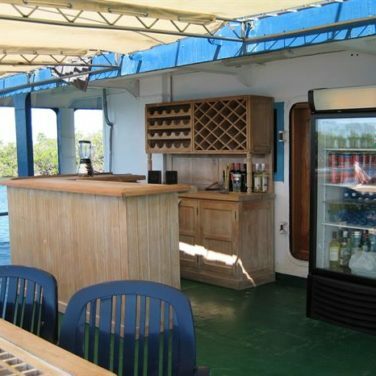 And, the roomy galley and decks offer plenty of room to spread out between dives. For a once in a lifetime experience, consider joining a citizen science itinerary. You’ll get the chance to work alongside scientists and assist with their shark and manta ray research projects. If you’re a solo diver looking for an underwater adventure in Indonesia, the Mikumba Ratu Laut has some exciting options. 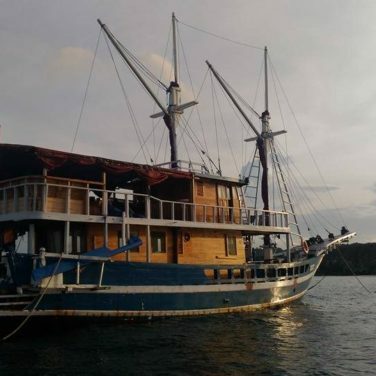 Their flexible itineraries last anywhere between 3 and 20 days and explore some of the region’s best sites from Komodo to Raja Ampat. 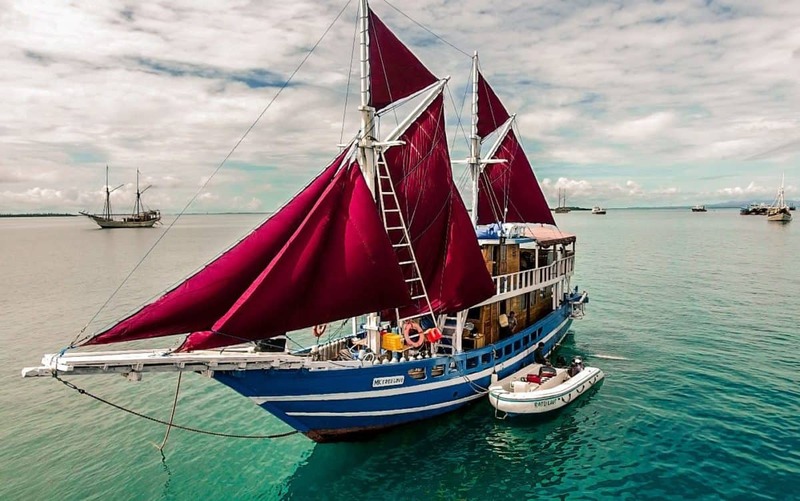 With only 4 cabins and a maximum of 12 divers, you can expect a family atmosphere onboard this traditional Phinisi sailboat. Shared accommodations and bathrooms, buffet meals, and modest furnishings help keep this one of the region’s most budget-friendly. For one of the wildest trips we’ve seen, check out the Mikumba Expedition. 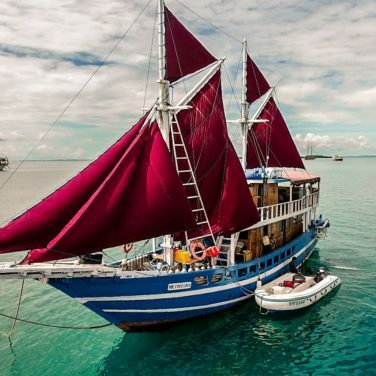 This 19-day adventure covers 1,800 miles (3,000 km) of the Coral Triangle. The Jardines de la Reina Marine Park is one of the Caribbean’s hottest scuba diving destinations. 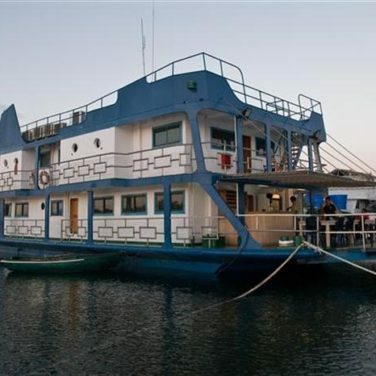 And, the Tortuga offers flexible itineraries and a “floating hotel” atmosphere, perfect for single divers. Onboard, you can expect shared quad cabins, Cuban cuisine served buffet style and spacious common areas. Snacks, sodas, beer, and rum are available for sale in the onboard shop. These days, it’s pretty easy for Americans to visit Cuba. If you need travel or visa assistance, consider booking through Diviac, as they offer these services. For a real adrenaline rush, book the added snorkeling trip to see small crocodiles in the wild. This excursion makes a unique photo opportunity with mangroves as a backdrop. 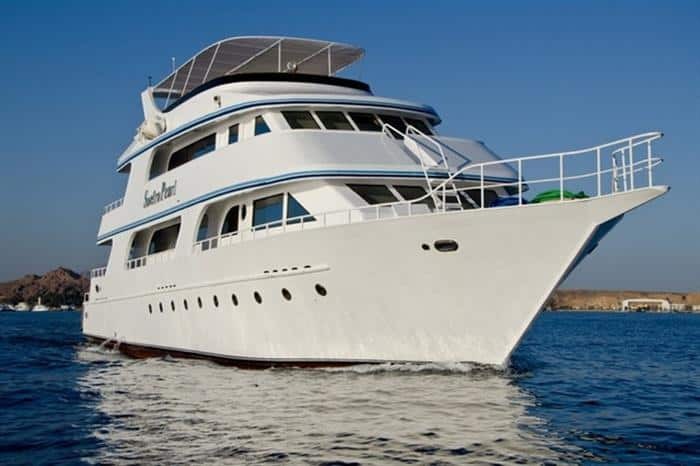 The Snefro Pearl offers week-long cruises in the northern Red Sea, around Sharm El Sheikh. Solo divers can choose a shared cabin or low singles supplement, making this one of the most budget-friendly options in the region. While onboard, you can expect to visit Ras Mohamed National Park, the Tiran Straits, and the SS Thistlegorm and Abu Nuhas wrecks. 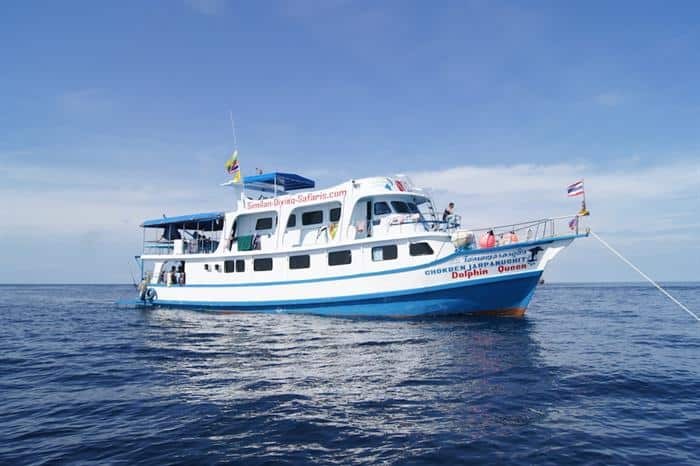 A spacious dive deck, two zodiacs, courses, and rental equipment make this a good choice for beginner and experienced divers. Little perks like an onboard sauna, free wifi, and free nitrox add value to itineraries onboard the Snefro Pearl. 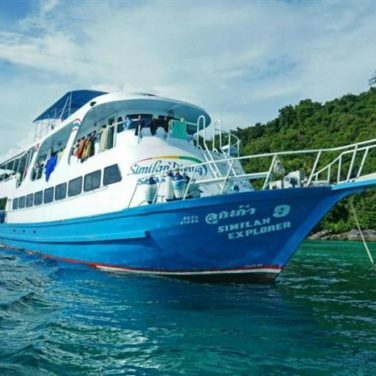 Single divers can take the plunge in pristine dive sites throughout the Mergui Archipelago aboard the MV Dolphin Queen. Burma is one of Southeast Asia’s fastest-growing markets for divers, with just a few boats operating in the region. A range of cabin prices and options make this boat popular with backpackers, budget travelers, and weekend warriors. 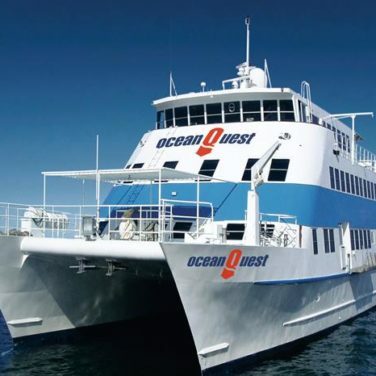 Week-long cruises visit all the region’s best sites, with plenty of onboard activities for snorkelers and non-divers too. If you feel like spoiling yourself, book a Thai massage as part of your trip. Dive these islands now, before the rest of the world discovers them. Costa Rica’s Pacific coast is an action-packed destination for experienced divers. Bull sharks, schooling hammerheads, manta rays, and whales, are the stars of the show on fast-paced drift dives. Quad and double cabins for sharing, buffet-style meals, and dressed down accommodations make this one of the North Pacific’s most affordable options. But, there are still plenty of perks onboard. Jungle treks, night dives, individual camera stations, and updated dive deck make this an excellent value for serious divers. Divers in this region can expect strong currents and rough surface conditions. You should carry an advanced certification, and have a minimum of 50 logged dives if you plan to book this trip. GPS locators are provided to each diver free of charge. 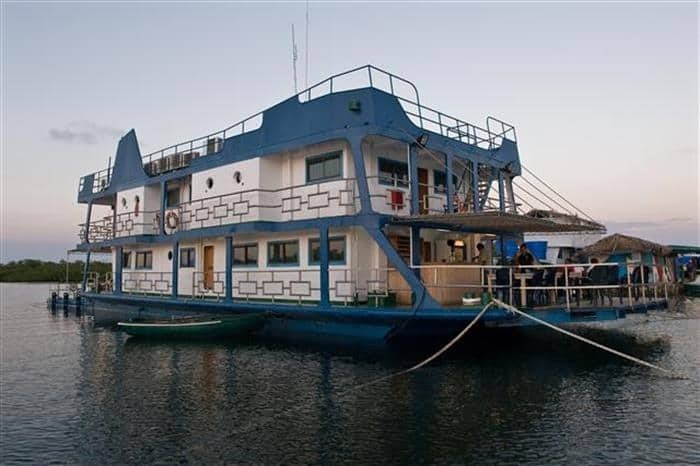 The Don Questo offers shared double cabins and a low singles supplement, making it Sudan’s best option for single divers. 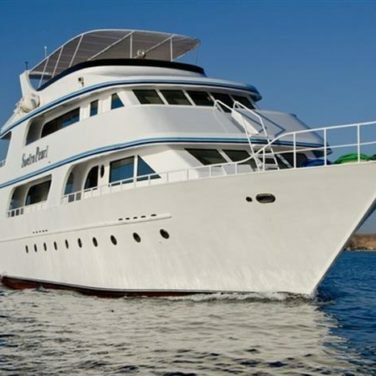 Itineraries range from 7 to 14 days, touring some of the Red Sea’s best sites. 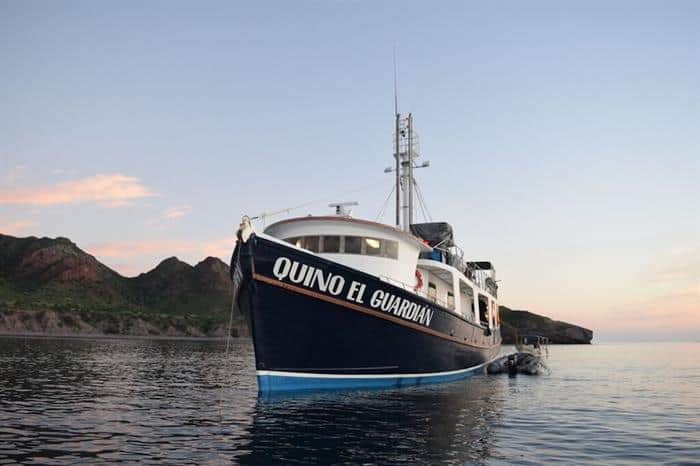 Designed for serious divers, this liveaboard features tech facilities, camera stations, and an onboard recompression chamber. The captain and crew are familiar with technical equipment and rebreathers. 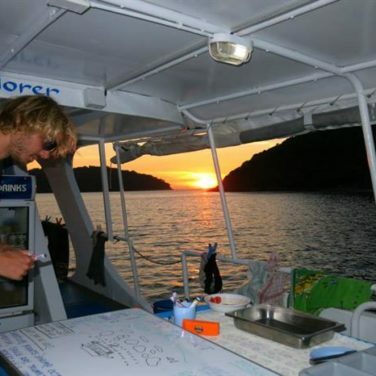 Deep south and extended itineraries require an advanced certification and a minimum of 100 logged dives. Many dive sites are best explored below 100 feet (30 meters) making this itinerary perfect for tech rec. When planning your liveaboard keep a focus on your goals for the trip. What are you hoping to see and do underwater? Specialty diving itineraries focus on exciting environments like wrecks and caves, or underwater activities like photography. If interacting with specific wildlife is your priority, consider booking an eco-adventure or citizen science voyage. Photographers can find trips featuring everything from week-long macro safaris to open water shootouts with large pelagics. 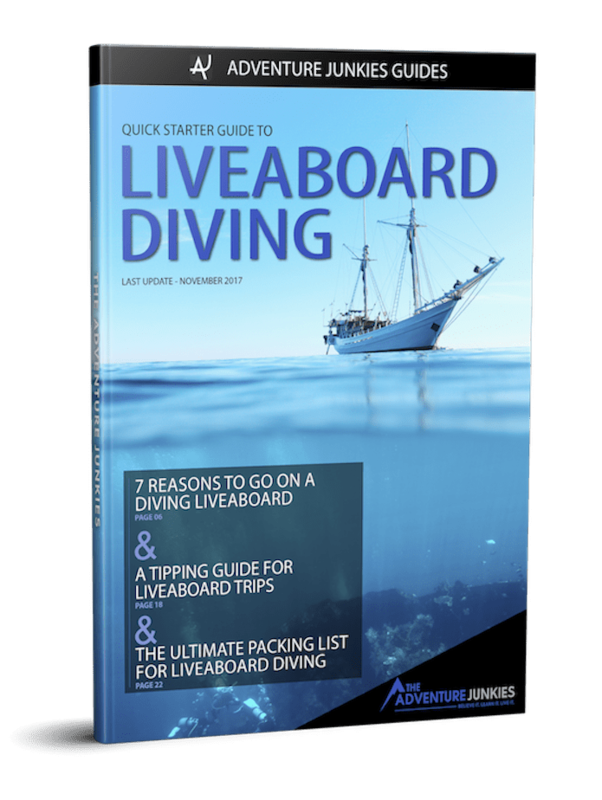 Remember that some itineraries require a minimum level of experience or number of dives. Be sure to research these requirements in advance, and discuss any concerns directly with the liveaboard operator. If your only big goal for this trip is to blow bubbles, your best bet is to choose a boat with a fun, family-style ambiance. One of the best parts of liveaboard diving is getting to know the other divers onboard. As a single traveler, you are at an advantage for meeting new dive buddies and friends. 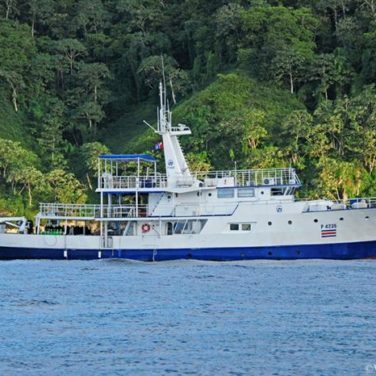 Without a doubt, your most important decision when planning a liveaboard dive trip is where to go. Start by choosing a region, and then get more specific. Or, if you have a particular destination in mind, be prepared to change your dates, budget, or trip goals to make it work. Some regions are more practical than others for solo travelers. 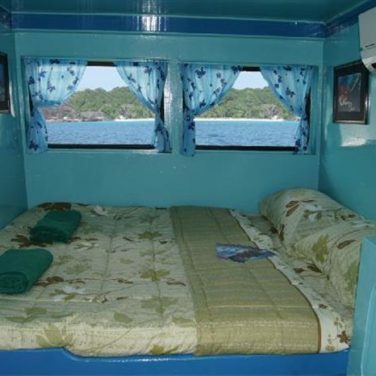 For example, many liveaboards in Southeast Asia will offer shared cabins. You are more likely to find a private room with plenty of perks when diving in The Indian Ocean. And, you can expect low supplemental fees in The Red Sea. If you’ve already settled on where to go, the next step is to pick the ideal travel dates. Try to book your trip during peak or shoulder season to avoid bad weather and travel delays. If your timeline isn’t flexible, you may need to change locations. For destination inspiration, stop by The Adventure Junkies homepage, and check out our liveaboard dive guides by the month. The length of your trip will most likely depend on a variety of factors, like time off from work and budget. If you’re hoping for a quick getaway, you’re in luck. 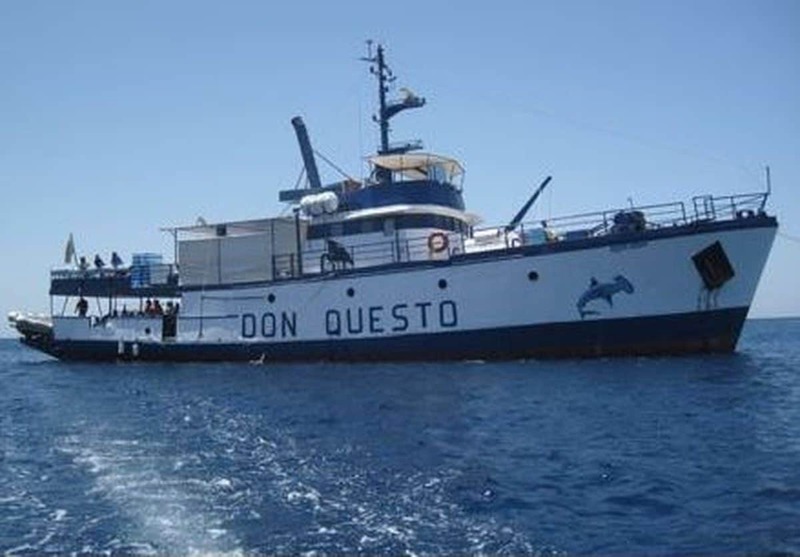 Many short itineraries offer packages for solo divers. To make the most of your vacation, consider time in transit, too. 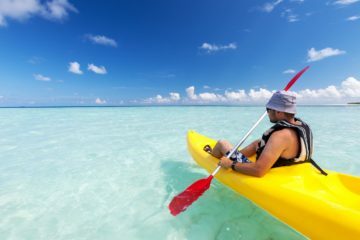 A destination closer to home might be more budget-friendly, and give you an extra day or two in the water. Also, keep in mind that you’ll need to wait 18 hours before flying home. How many days do you want to spend in a shared cabin? 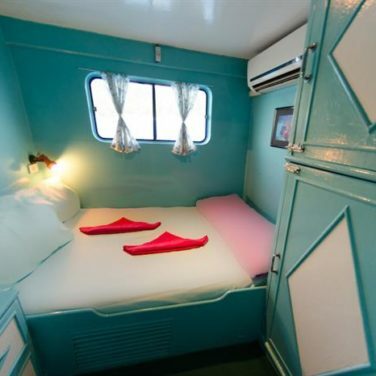 Backpackers and budget travelers may be used to dormitory-style accommodations and shared space. If you aren’t sure about sharing a room, consider a short itinerary or a boat with single cabins. 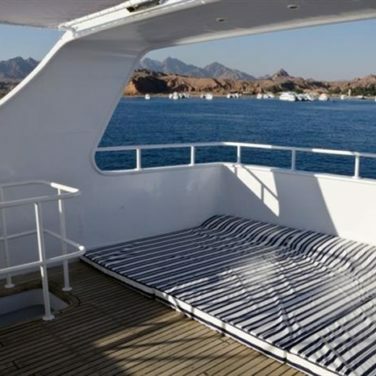 Single divers will find three options for onboard accommodations. When planning your trip, be sure to book a cabin that fits your needs for privacy, personal space, and social interaction. Single cabins are an excellent choice for introverts or divers who prefer a bit of time to themselves. However, most budget boats don’t offer this option. If you are looking for total privacy, be sure to confirm whether your cabin will include an en-suite bathroom in advance. 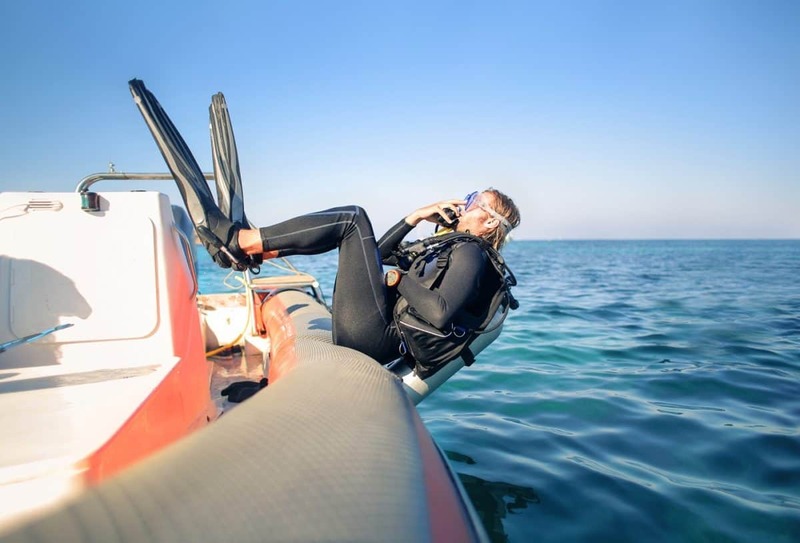 Shared cabins are the best value for solo divers who don’t mind spending some time around their shipmates. You’ll save money, and have plenty of chances to interact with others onboard. 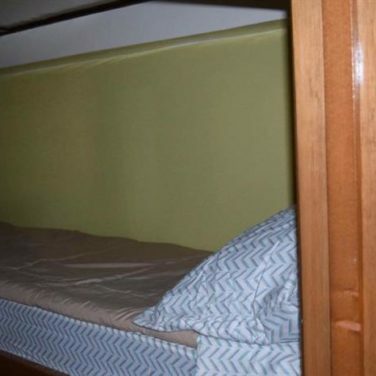 2 to 4 bunks per cabin is standard, but be sure to confirm how many passengers will share each room. In some regions, sharing a cabin is not the cultural norm, and single cabins are not available. In these cases, divers are asked to pay a singles supplement to reserve their private room. This fee can range anywhere between 10% and 100% of your trip’s cost. Be sure to research these charges in advance, and make sure you understand exactly how much you’ll pay up front. 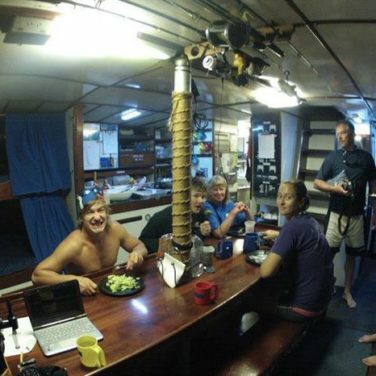 How much do you want to spend on your liveaboard? It’s important to set a firm budget ahead of time and stick to it. Don’t forget to include extra spending money, gratuities, and some backup cash. If your budget is flexible, consider a longer itinerary or trip that features shore excursions. Plenty of luxury boats cater to solo travelers. Plush private cabins, spa services, and fine dining are widely available. Be sure to consider which perks you will use while onboard. And, find out in advance if there are any supplemental costs. Traveling solo can be more expensive because you aren’t sharing transport and accommodation on your way to and from the port of departure. If your destination is remote, consider finding a buddy before your trip. 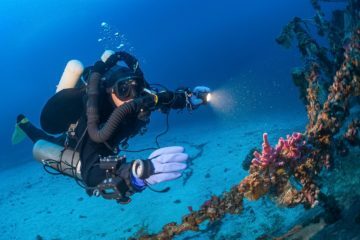 Websites like Divebuddy.com and Scuba Earth are useful resources. You can also try joining The Adventure Junkies online community or post an ad on Scuba Board.